We’re already experiencing the warm days of an early spring in the Tampa Bay area, although we can still expect cooler rainy days. If you’ve lived here for even a single year, you already know how early the weather can turn warm and humid—the summer temperatures are never that far away. This climate is why we always stress our customers to arrange for air conditioning maintenance in Palm Harbor, FL early. March is one of the best months—the AC will be prepped in time for the major heat, but it’s also a period when our HVAC technicians have more flexible schedules to provide installation and maintenance work. Did you know that the first air conditioner built in 1902 was actually designed to dehumidify? The fact that it could cool the air was only a secondary consideration, as Willis Carrier simply needed a system that could help with humidity problems at a printing company. 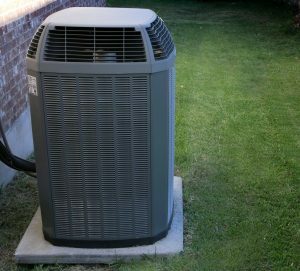 There’s likely a lot you don’t know about your air conditioner. To be honest, you really don’t need to know very much about the ins and outs of central AC. 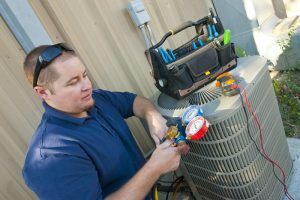 Technicians have the proper training to deal with these components, and they’re the only people qualified enough to provide service. We do think, however, that it’s important to clear up a few common AC misconceptions. What you think you may know about air conditioning could be harmful in the end—at least for your wallet.